Providing Rapid Response is our core business! 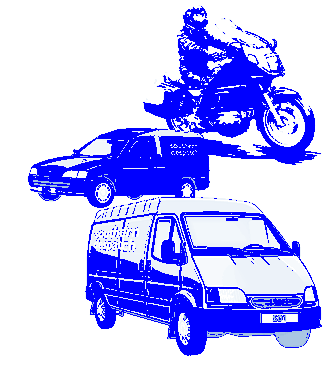 We maintain local and nation-wide coverage for all types of deliveries and collections. 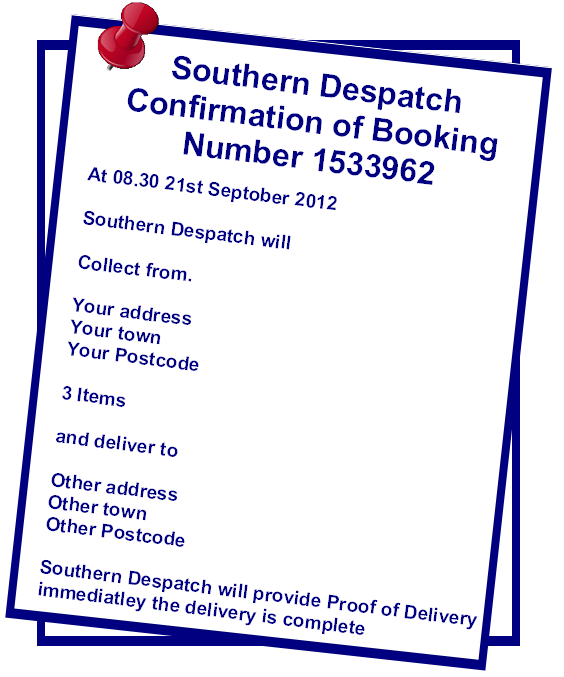 This rapid response service provides immediate collection and delivery for time critical goods. An operations manager is always on call for urgent jobs, even out of office hours: rest assured that Southern Despatch will be there to help during emergencies. All our couriers carry two-way radios and mobile phones to increase their flexibility and efficiency, allowing deliveries to be monitored closely. When jobs are booked in advance we'll send you a booking confirmation notice (usually by email or fax) with all the details of your consignment. Booking confirmations are intended to keep you informed and to give you peace of mind that your job is in the system and that it will happen as planned. Where a client has an urgent or valuable consignment, we like to ensure that the client is confident that we can communicate changes of plan at short notice. 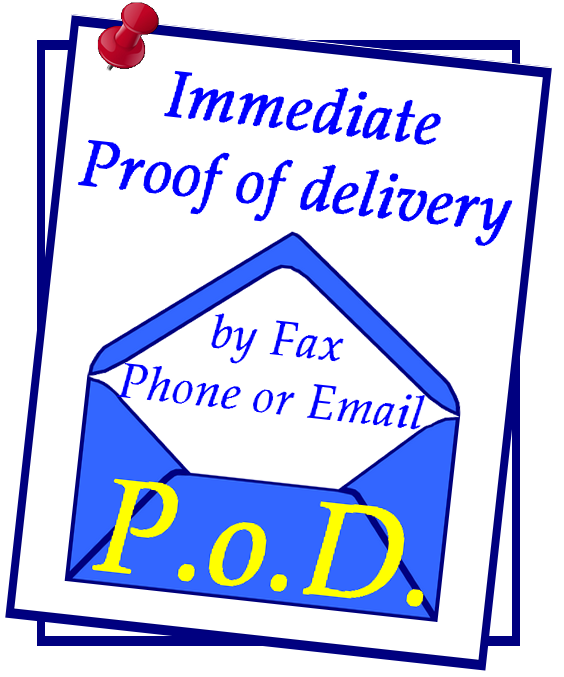 We will advise you immediately by email, phone or fax that delivery has been made along with confirmation of the delivery time and recipient's name. Any destination worldwide at very short notice carrying your vital goods as luggage. It's not cheap but it's very effective when things have gone seriously wrong for you! We go anywhere, anytime. a short hop from Bournemouth to Poole or a long haul to Edinbugh, we're here to help. Contract couriers are a great alternative to employing your own drivers, problems like holidays and sickness become a thing of the past because we deal with all that, you just get your driver as and when you need one. 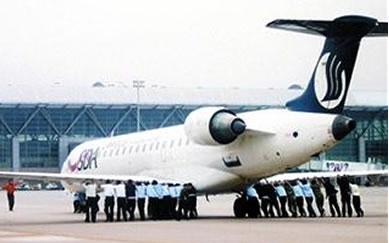 AoG stands for Aircraft on Ground. This is a very expensive problem if it's your plane, your 300 passengers, your multi thousand pound fees for taking up tarmac space! Time is of the essence, later is simply too late for AoG! Collections or deliveries on a regular basis under a regular arrangement are easily achieved through our Controller software which automatically allocates jobs in good time to an appropriate courier. For a client these regular contracted runs free up your staff and therefore increase your productivity at a very reasonable cost. A growing number of clients use our specially trained van couriers to deliver and setup their stands at trade fairs and conferences, typically calling us back to reverse the process on completion of the event. There are significant health and safety benefits associated with this as it avoids your staff being involved in heavy lifting etc. 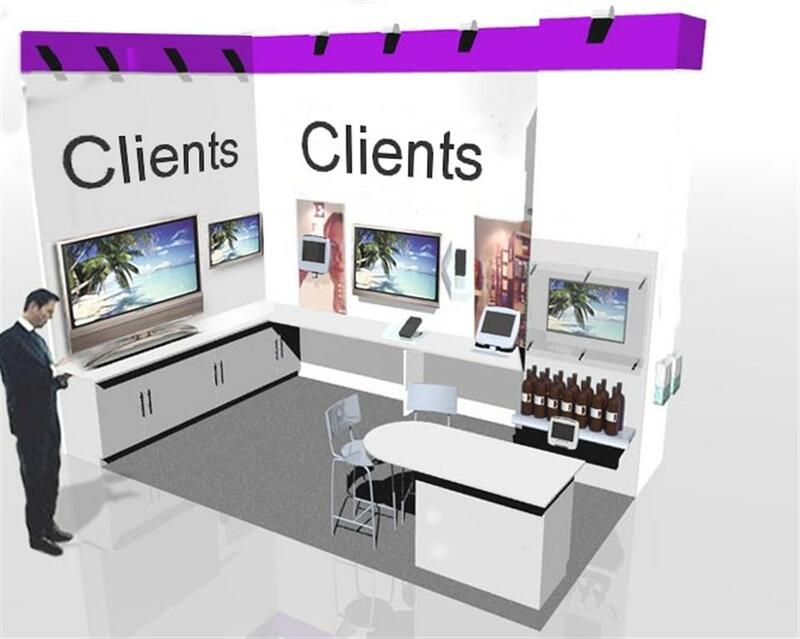 There are also cost savings as your staff will be able to just turn up and operate the stand on the day of the event, similarly they can just walk away at the end of the and we'll pack it all up and return it as needed. Credit accounts for high volume clients are welcome, subject to a credit check of course. Our invoicing can be prepared on a weekly or monthly basis and may be tailored to include references provided by the client to assist in the reconciliation of accounts. Clients consignments are insured FREE for up to £50,000 per consignment whilst the goods are in transit. We carefully select our personnel for their professional approach and we monitor all of our couriers to ensure that the highest possible standards of service are maintained. All of our personnel carry Company Identification to ensure that the Clients' security requirements are met. Specially selected from the courier staff, our Controllers and accounts staff have an in depth knowledge of the industry at all levels. Our computer systems have been specifically developed for the courier industry and our control team are on hand to answer any queries which you may have and to handle your requirements with the utmost speed and efficiency. Feel free to give them a call anytime, they are here to help. "Once again your company has fulfilled its promise. We arranged for a collection in Reading this morning and have just received the goods here in Christchurch. As usual your driver was totally efficient and courteous."